I think a 9 month Campaign is good for it. Starting late this year maybe. 12 months would work good for slow builders like me lol, also would an open engine interior with the engine removed count?? Since I build almost all of my models with interior, I'm definitely in. In. Good excuse to try & actually finish something!! 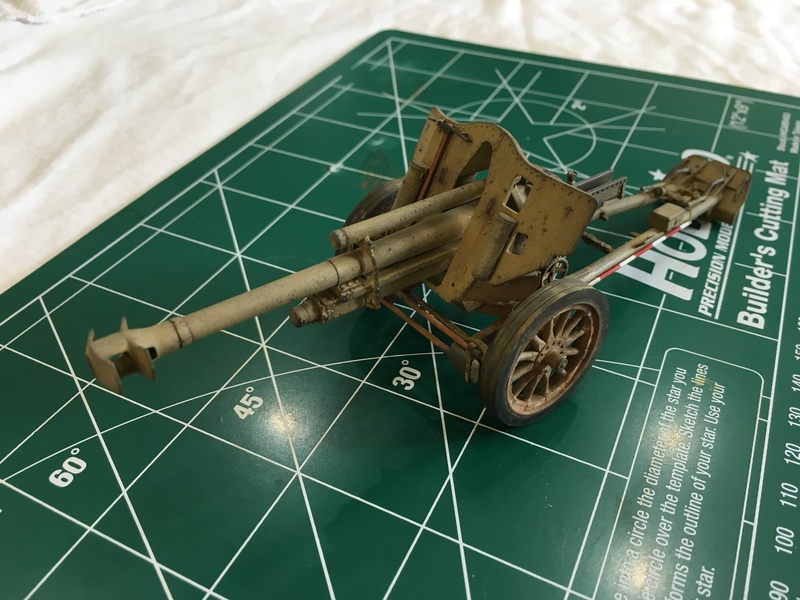 Do you need to complete the full kit (assembly and paint) or just the interior (assembled and painted)? Sure, I'm in. I've got a couple of kits that happen to have interiors. 12 months would work for me, I'm in! OK, I need to check in my stash what is suitable for this campaign. Ok, got more than 10. 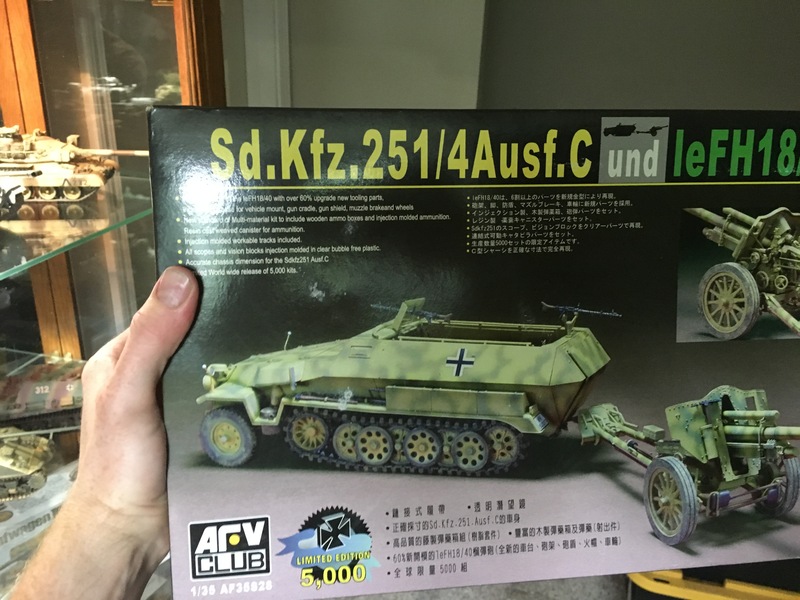 I'm in with the AFV Club sdkfz. 251 ausf C. When done it will be towing the leFH 18/40 I did for the artillery campaign. This will be my first open top vehicle. Looking forward to it! That would be a very nice dio Sal ! I will pick between Miniart's T-44 / T-54 or a Trumpeter MTLB. I have a couple MRAPs that fit the bill, I just have to make a decision. Or something scratched-like an interior for Fernsprechbetriebwagen.